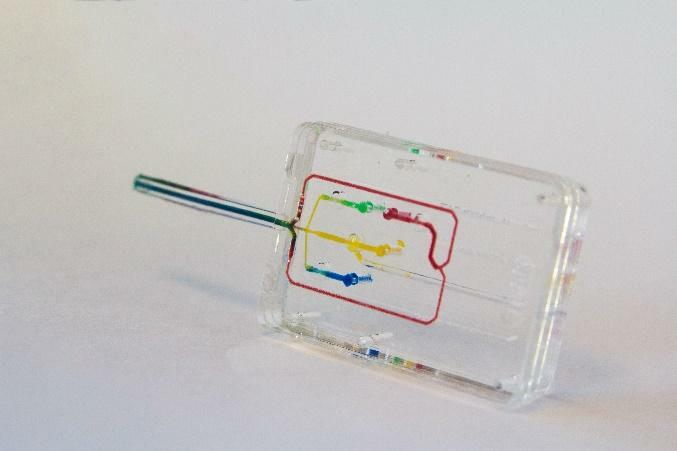 The core microfluidic technology that powers our bioprinters. Design and build 3D tissue structures. Create or import 3D files, customize multi-material deposition patterns, and visualize your tissue design in our easy-to-use, versatile software. Smooth integration between design and print functions enables easy tuning and optimization of your design. A platform that can grow with your research. 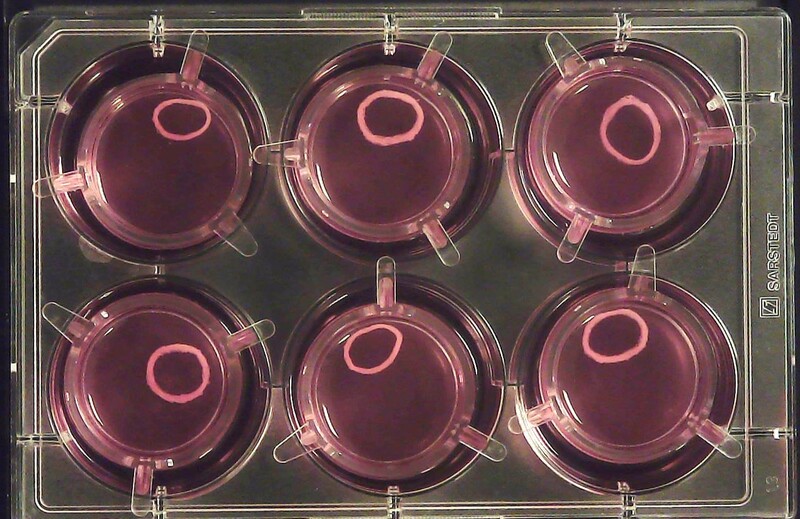 Recreate and investigate tissue contraction with a 3D bioprinted tissue model. 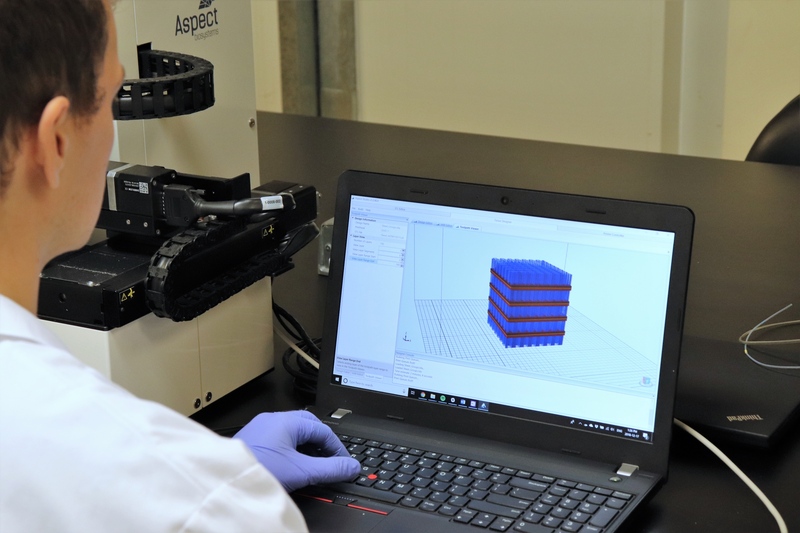 Bioprinted using our Lab-on-a-Printer™ technology, the 3DBioRing™ tissue platform recreates the rapid contraction and relaxation of real human muscle tissues. The 3DBioRing™ tissue exhibits natural muscle bundle morphology and cellular alignment formed from cell-loaded fibres. 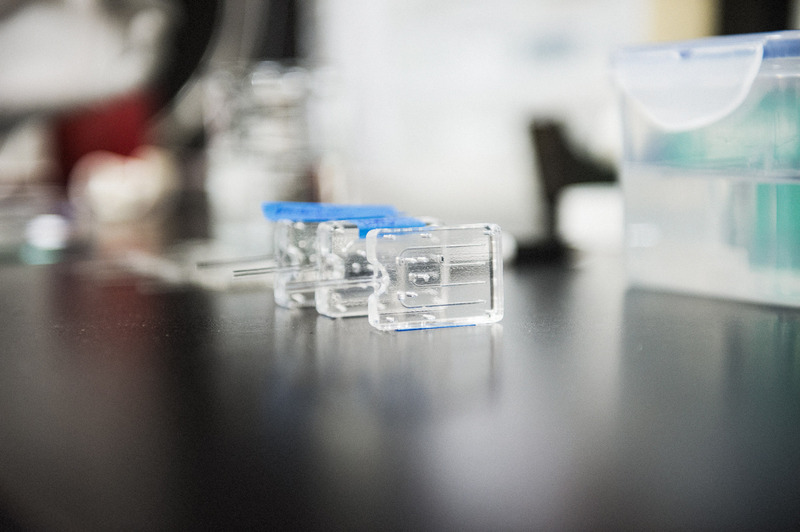 The platform is broadly applicable to multiple contractile tissue types, with the first powerful example being the 3DBioRing™ Airway for physiologically-relevant and reproducible in vitro investigation of bronchoconstriction and relaxation.